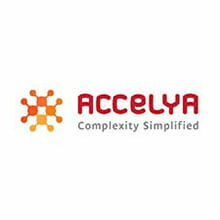 The leading provider of IT solutions to your tourism and travel industry. Every Amadeus customer uses the modular Amadeus technology in a different way. 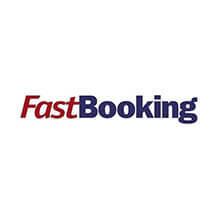 From global network airlines to low cost carriers, from multinational travel agencies to independent hotels; these companies use the travel and tourism technology of Amadeus to create effective commercial environments, make their business processes more efficient and give themselves a competitive advantage. Aria Systems delivers the full power of subscription commerce to transform business by creating new revenue opportunities, improving customer relationships and providing more business predictability. 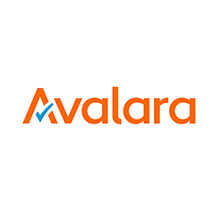 The Aria Subscription Billing and Management Platform was chosen by brand name companies such as Pitney Bowes, Experian, AAA NCNU, Red Hat, Ingersoll Rand, EMC, VMware, and HootSuite to evolve their subscription businesses while delivering outstanding customer experiences. 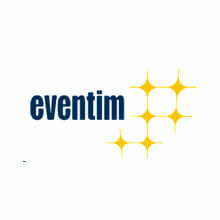 The principal activities of Eventim are the production, sale, distribution and marketing of tickets for concert, theatre, art, sports and other events. Eventim uses specially developed software and all sorts of media including the Internet and its own call center to sell tickets. 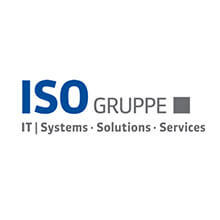 · Cutting the cost of global processor integration by reducing: Days Sales Outstanding (DSO); Manual labour costs with automated Order to Cash; Bad debt exposure with guaranteed payment methods; Interchange rates by implementing Level II & III Procurement Card processing. 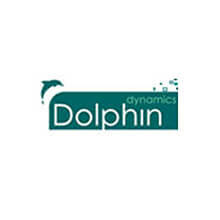 Dolphin Dynamics develops and markets a next generation sales and booking management solution for tour operators and travel agencies. 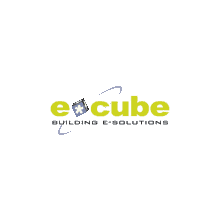 E*Cube develops E-business software based on ePages and helps clients to become more successful by means of consultancy and software regarding online payment, marketing and promotion, loyalty and integration with logistics and backoffice systems. 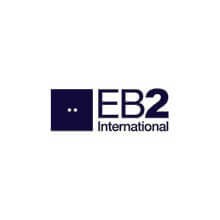 In December 2008, Sabre Holdings announced the acquisition of EB2 International Limited (EB2). 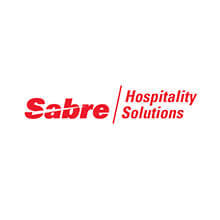 All of EB2&apos;s e-commerce enabling products and services is in the process of being fully integrated with the rest of the Sabre Sonic Suite. 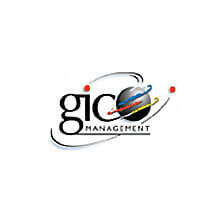 A full-service European association management company, GIC Management provides cost-effective services, skilled consultancy and flexible solutions to professional societies, trade associations and international communities. hybris helps businesses around the globe sell more goods, services and digital content through every touch point, channel and device. 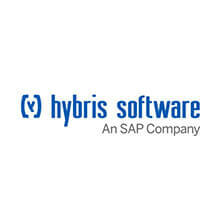 hybris delivers OmniCommerce™: state-of-the-art master data management for commerce and unified commerce processes that give a business a single view of its customers, products and orders, and its customers a single view of the business. hybris&apos; omni-channel software is built on a single platform, based on open standards, which is agile to support limitless innovation, efficient to drive the best TCO, and scalable and extensible to be the last commerce platform companies will ever need. Both principal industry analyst firms rank hybris as a “leader” and list its commerce platform among the top two or three in the market. 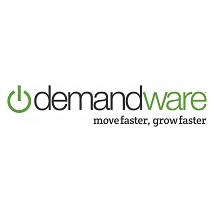 The same software is available on premise, on-demand and managed hosted, giving merchants of all sizes maximum flexibility. 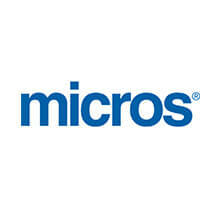 Over 500 companies have chosen hybris, including global B2B brands Avid, Checkpoint Software, W.W.Grainger, Thomson Reuters, 3M and Houghton-Mifflin Harcourt as well as consumer brands Waterstones, Starbucks, Bridgestone, Toys“R”Us UK, Levi&apos;s, Nikon, Galeries Lafayette, Nespresso and Lufthansa. hybris is the future of commerce™. 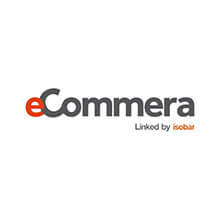 Intershop is the world’s only independent provider of enterprise solutions for omni-channel commerce. Intershop offers high-performance packaged software for internet sales, complemented by all necessary services including online marketing. Intershop also acts as a business process outsourcing provider, covering all aspects of online retailing up to fulfillment. Around the globe more than 500 enterprise customers, including HP, BMW, Deutsche Telekom, and Mexx run Intershop solutions. 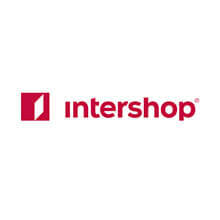 Intershop is headquartered in Jena, Germany, and has offices in the United States, Europe, Australia, and China. 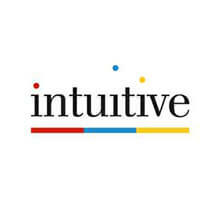 Established in 2004, Intuitive is an innovative, dynamic and progressive travel software company based in South London. Intuitive’s flagship product, iVector, was launched back in 2005; fuelled by customer demand and team&apos;s vision, it quickly became a hugely impressive technology platform. Today iVector is the highest performing 100% web based end-to-end reservation platform that is used across the travel industry, from modern tour operators to online travel agents and hotel wholesalers. Intuitive is a forward thinking company that continues to innovate our technology to the benefit of our customers, ensuring that we retain our market leadership. Intuitive&apos;s unique approach to software development has enabled the creation of a robust, fast and scalable web-based system. Using the very latest technologies and building on Microsoft&apos;s.Net framework, Intuitive has constructed development classes and methodologies that have provided with the tools to satisfy complex tour operating requirements with ease. 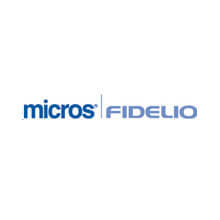 myfidelio.net is an enterprise solution for the hospitality industry providing central reservation management services and connections to worldwide distribution channels. 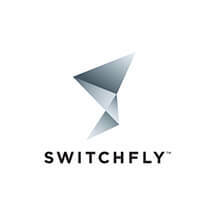 This advanced e-commerce solution connects individual hotels and hotel chains with the travel trade and end consumers allowing them to conduct travel related e-commerce. 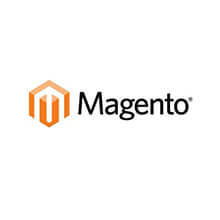 optile is a solution built to optimize the online payment world both for business enterprises and their end-users. With optile’s open payment platform, businesses can leverage unlimited payment opportunities by accessing any payment method and provider worldwide. In this way, they can gain independence, flexibility, and freedom in choosing the payment solution that fits their own business strategy. 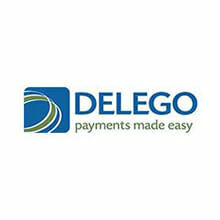 Their open payment platform comes with a significantly reduced implementation time, minimizing technical and operational expenses for online enterprises. 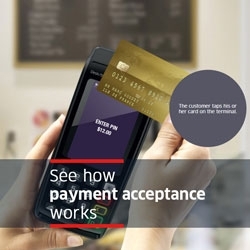 Meanwhile, end-customers can benefit from a whole new level of personalized payment experience due to optile’s advanced checkout architecture. 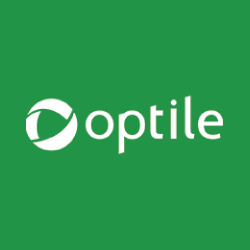 optile serves digital leaders and technical platform businesses from retail, travel, dating, gaming, and other industries. 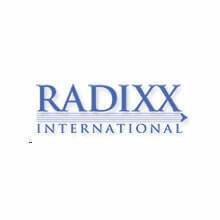 Founded in 1993, Orlando, Florida based Radixx International is now offering their fifth generation airline reservations system, the powerful Enterprise Edition of Radixx Air™. Radixx Air reservations and web hosting systems [Internet Booking Engine] provide all airline organizations reliable low cost solutions that are designed with the tools necessary to position airline businesses to compete in the new LCC environment and airline managers to focus their efforts on profit. 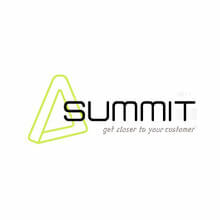 For any event for which consumers need tickets, Summit can provide comprehensive e-ticketing services. And Summit offers much more than mere ticket sales. Apart from the benefits of scale and efficiency, you as organizer also get a valuable database with client details at the close of each day. 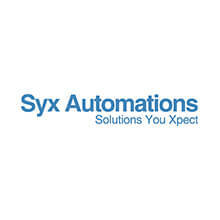 Syx Automations creates software and automation solutions for the whole leisure sector. 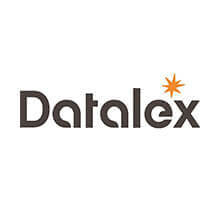 We focus on total solutions and on our own home-designed ReCreateX software platform, which can be used for online ticketing, cash desk and reservation systems, access control and point-of-sale terminals. 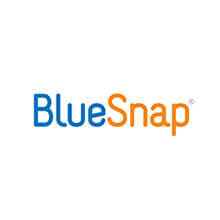 Ticketing Software Benelux offers solutions for theaters, concert venues, museums and other event-driven organisations. The solution contains planning, realisation and reporting before, during and after the event. TIK Systems is one of the leading IT solution and service providers for the airline and travel & transportation industries. 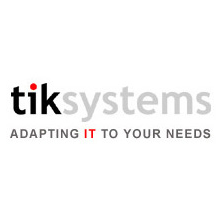 The company, TIK Systems (Thailand) Co., Ltd., was founded in Bangkok, Thailand, in 1995 to provide software development, mainly in passenger service arena, for Swissair, Crossair and Austrian Airlines.